Atlanta Crystal Clear Luxury Pools is your guide to a relaxing, luxurious backyard. From lavish spas to top of the line outdoor cooking stations, and all things in between, we have everything you need to create and maintain your own lush retreat. 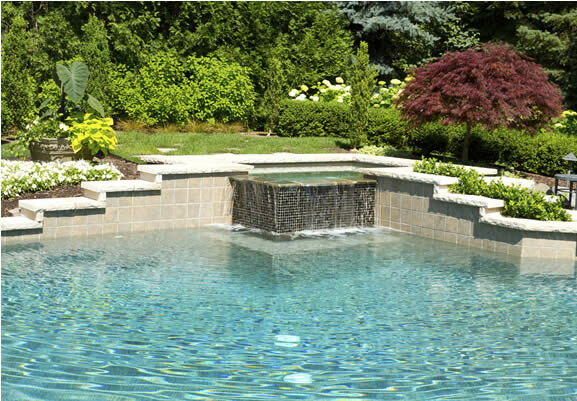 Atlanta Crystal Clear Luxury Pools has been building backyard retreats for more than 50 years. 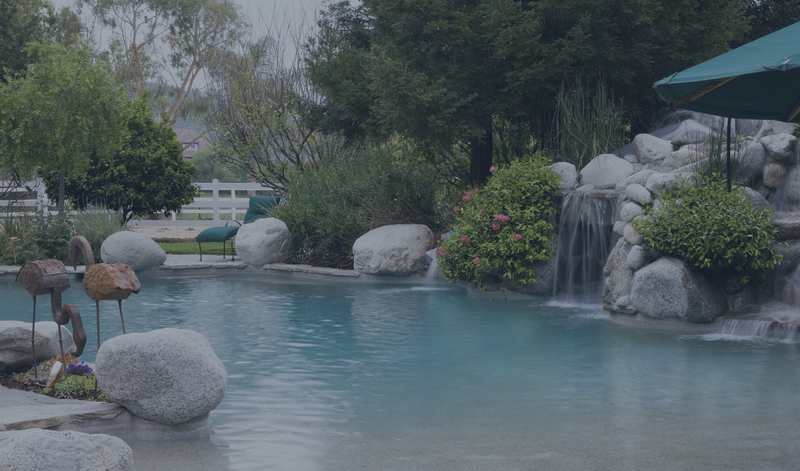 We know how to properly evaluate your needs and then create the pool or spa of your dreams. Visit one of our retail locations or contact us today to begin your backyard's transformation.